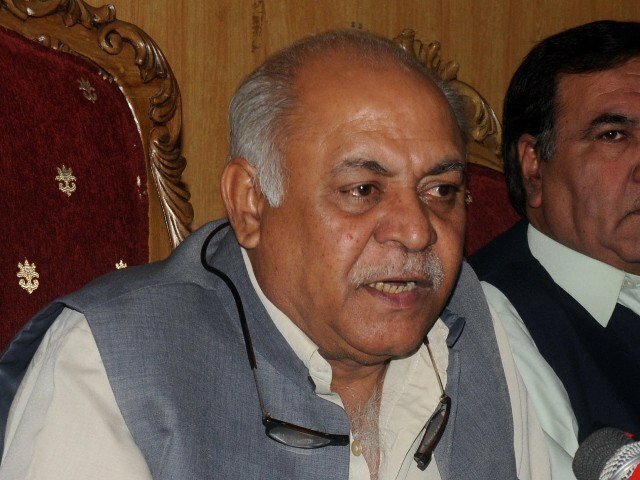 QUETTA, May 29 (APP): Federal Minister for Ports and Shipping Mir Hasil Khan Bezinjo Sunday said the so called ‘nationalist’ leaders living luxurious life in London and Paris were misguiding Baloch youth. people had been facing several problems and issues, including the presence of Afghan refugees, census, poverty and ignorance. the NP was doing politics to protect rights of the Baloch people by providing them all basic civic amenities, including health, education and others. of the mega project, he added. democratic party if it had a lifetime head. “The political parties will have to conduct intra party elections to prove that they are democratic,” he said. issues faced by the Baloch people be resolved. The CPEC and the Gwadar Port would directly benefit the local people of Balochistan, he added.